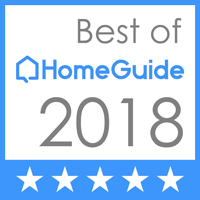 When settling on a contractor to install your lawn sprinkler system in Springfield, you need to focus on those who are trustworthy with a good reputation. Commercial Irrigation & Turf more than fits the bill. We install such systems for residential homes, commercial properties, even golf courses. It’s a source of pride that we use less invasive trenchless technology with state-of-the-art equipment. This not only minimizes disruption, it also incorporates such convenient tools as CAD drafting, custom charts and advanced irrigation controllers. With hands-on training behind them, our contractors can meet your needs when it comes to installation and construction of sprinkler systems. Commercial Irrigation & Turf, in business for three decades, has proven itself as a local leader in commercial and residential systems throughout Central Illinois. Our large service area spans Springfield as well as Peoria, Bloomington and surrounding areas. 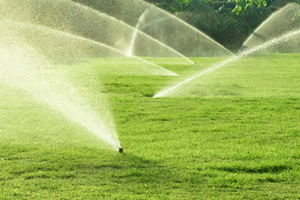 Commercial Irrigation & Turf installs the lawn sprinkler systems Springfield IL residents crave. 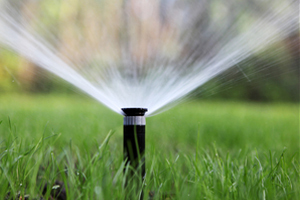 For quality when it comes to initial installation through to completion, we give you exceptional sprinkler systems that come with full warranties to protect your hard-earned investment. The benefits to you? A lush, green lawn you don’t have to worry about maintaining every day! In conclusion, you get reliable lawn sprinkler systems in Springfield IL when you enlist our help. Just contact Commercial Turf & Irrigation for an estimate and consultation at 217-398-1494 or complete our online form.